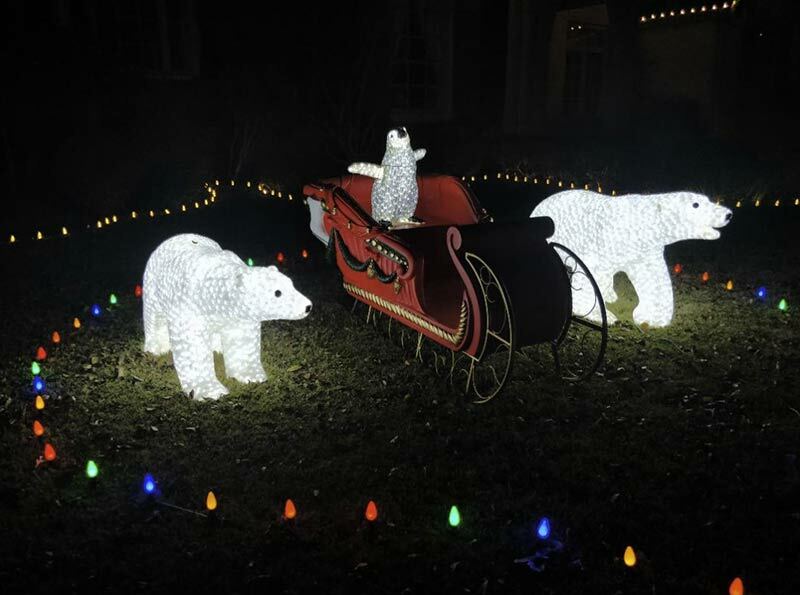 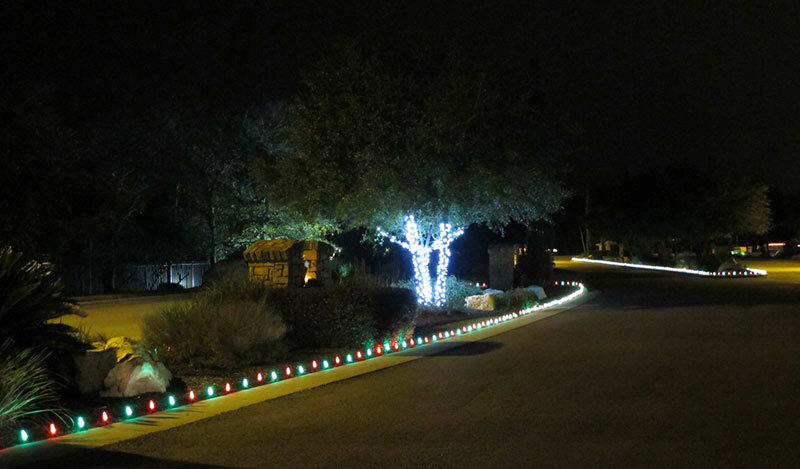 Staked flower bed lights are a great way to easily add to the wow factor of your holiday display. 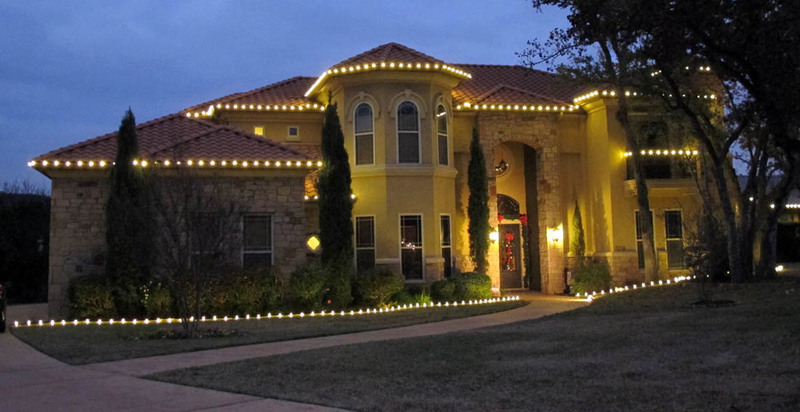 For residential use, flower bed lights can add another layer of depth. 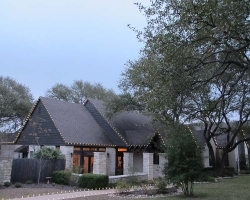 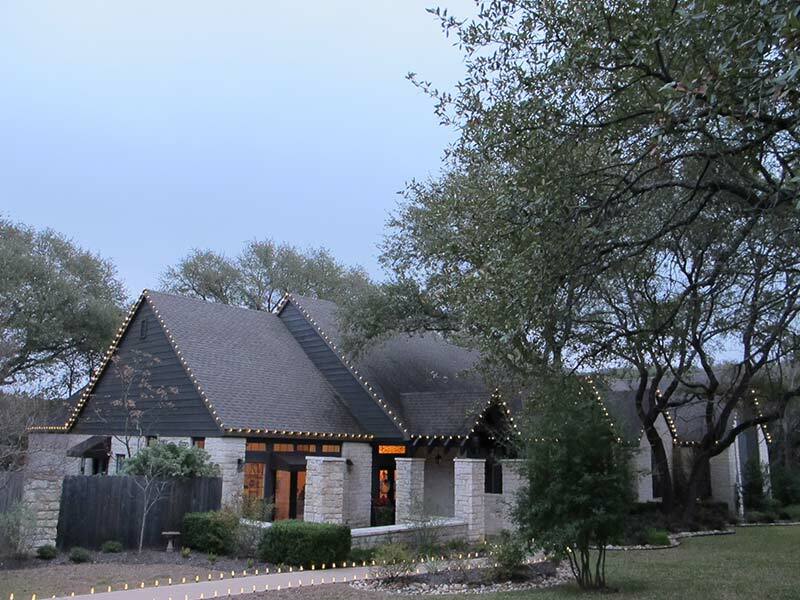 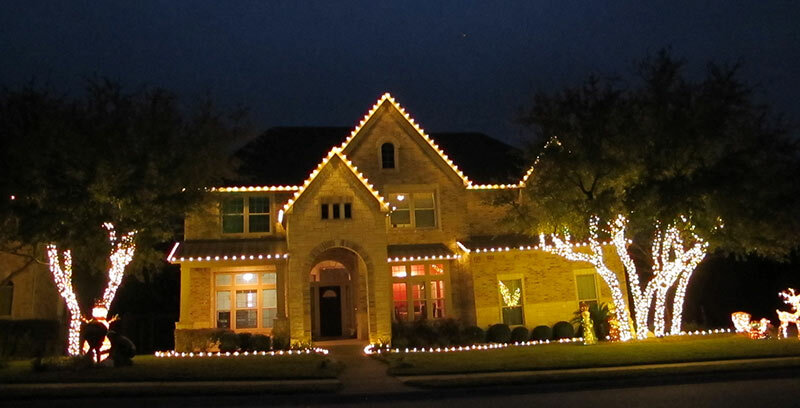 If you have a really tall house, where the lights are way up high, flower bed lights can really help start the display at ground level so you don’t have such a large, dark void. 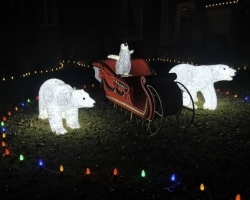 With flower bed lights, less is often the way to go. 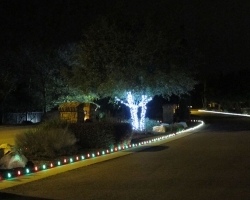 If you go up and down walkways, driveways, and flower beds with lights it can start to look too busy and water down the classic look that is really simple and adds another layer of depth. 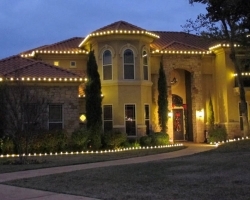 Even for one story homes, flower bed lights look great and increase the depth and wow factor of your display. 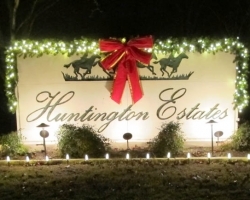 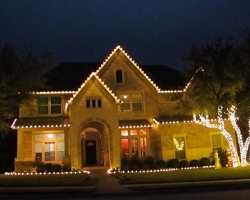 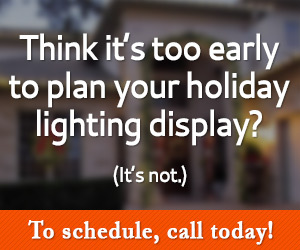 if you want to jazz up your display you can try using a different color mix of lights on your house and flower beds. 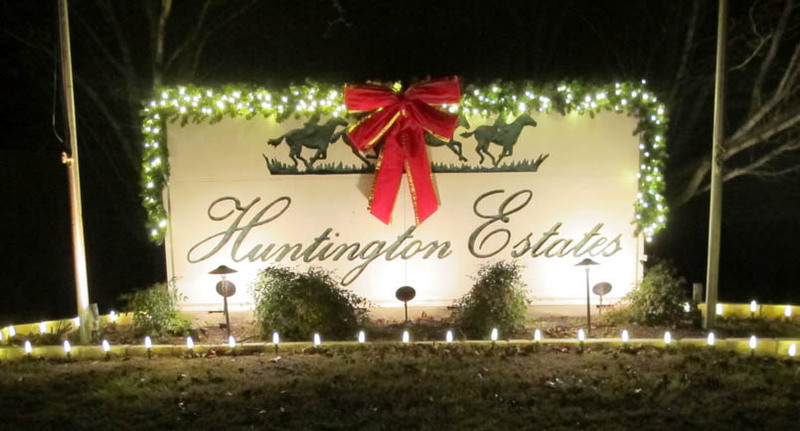 We have used warm white, pure white, multi color, red & green, as well red & white in a candy cane theme in the past.